Custom Wordpress Design/Development, SEO, E-Commerce, bug fixes, great customer service! Let's work together! 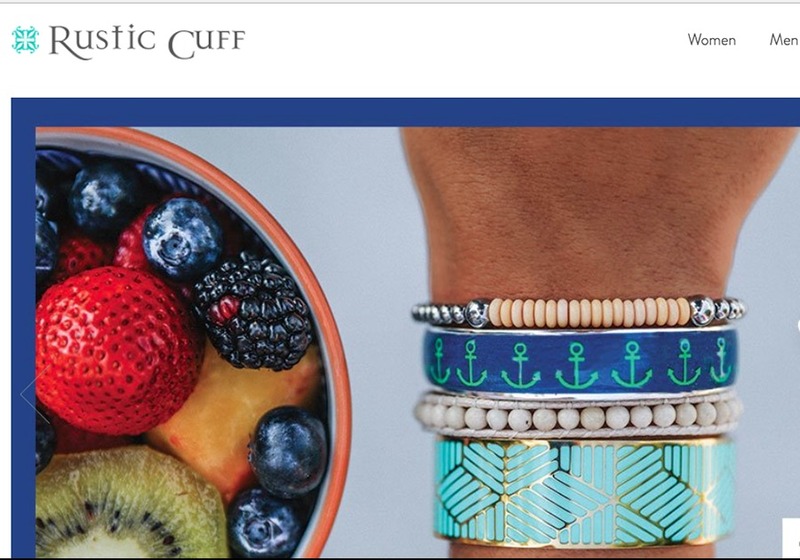 Honored to develop the Rustic Cuff site.